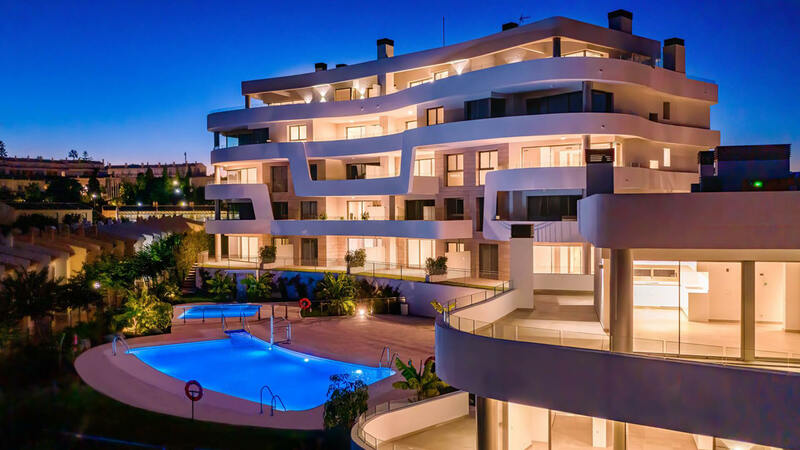 Presenting Fuengirola Gardens - an innovative and elegant new development of 1, 2 and 3 bedroom apartments and penthouses. 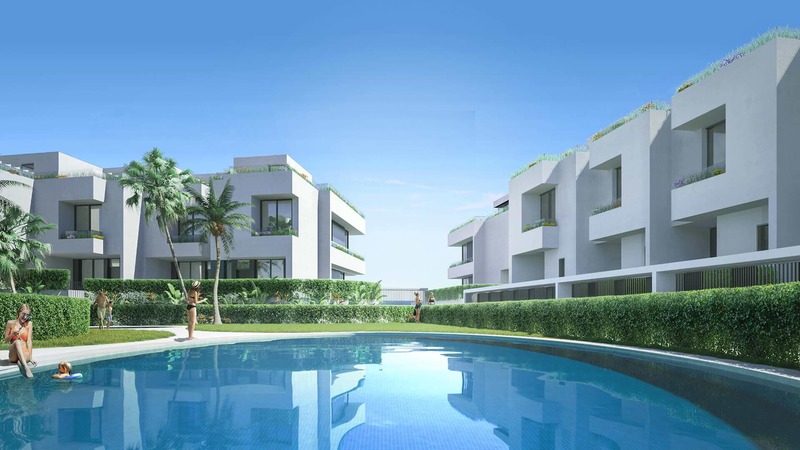 The development includes private parking, swimming pool, gym, landscaped gardens, and a children's play area. 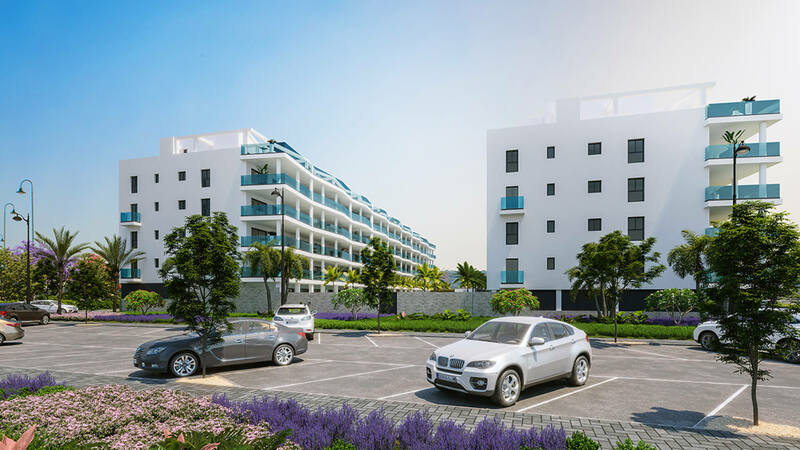 The project is well positioned close to the beaches of Mijas Costa and close to the shopping centres (Miramar Shopping Centre, El Corte Inglés, Miramar Commercial Park) and attractions of Fuengirola. 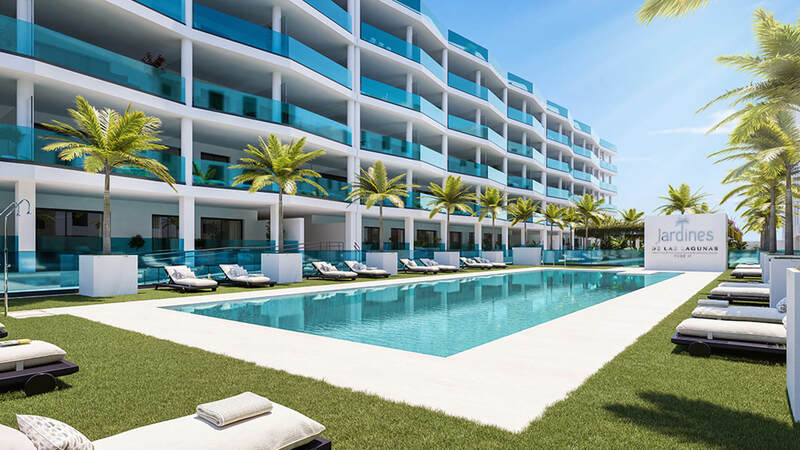 The position also affords owners quick access to the A7 and AP7 roads, as well as multiple golf courses within easy reach. 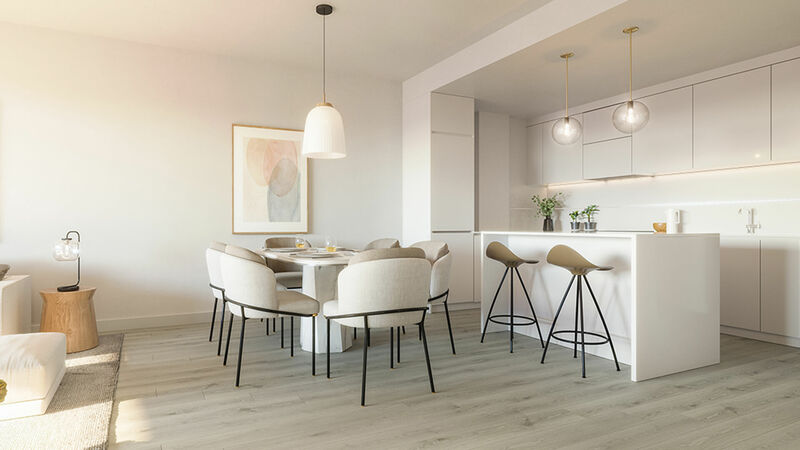 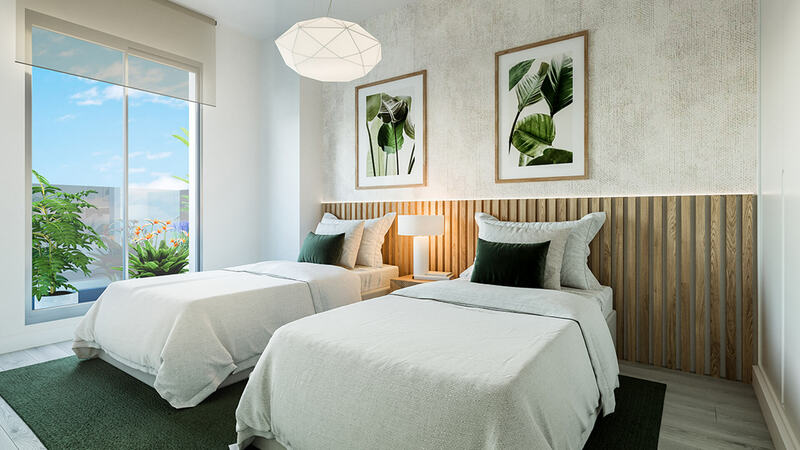 Fuengirola Gardens will consist of 124 apartments, offering large, open plan living spaces, as well as spacious terraces and great views of the surrounding area. 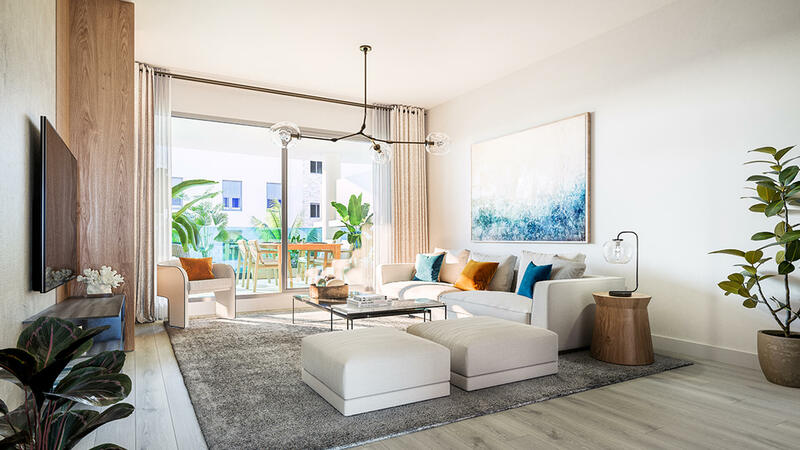 Bright, spacious rooms offer maximum comfort and quality of life. 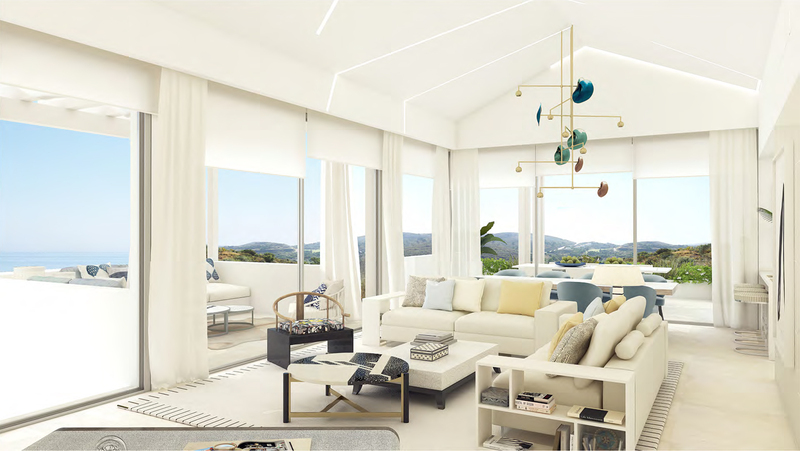 The project will captivate you with its ambitious design and functionality, while the community areas, intended as the ideal space for you to relax, allow you to maintain the privacy you desire.